The Cyprus Talks, aimed at reunifying the divided, island have once again come to an impasse following Turkish-Cypriot leader Mustafa Akinci canceling his appearance at a scheduled meeting last month. 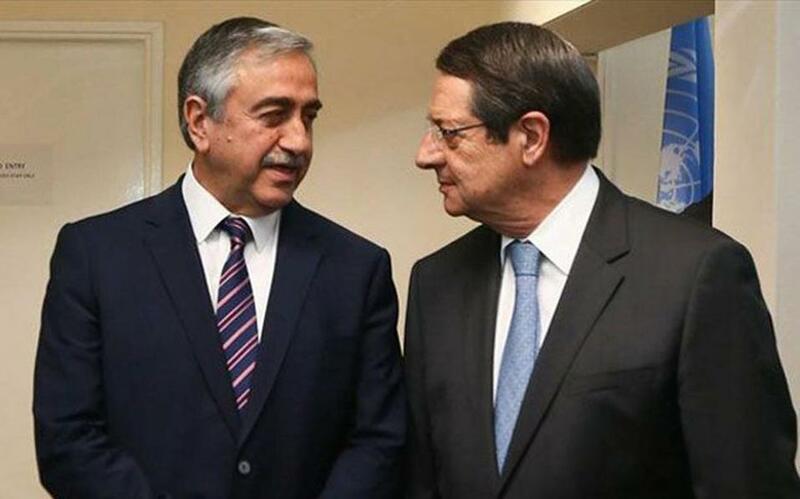 Anastasiades also added that he was disappointed that the reaction of Turkish-Cypriot leader Mustafa Akinci was to cancel his participation at the Cyprus Talks on February 23, because of the decision by Greek-Cypriot lawmakers on Cyprus to pay tribute to the 1950 “enosis” referendum seeking union with Greece. The talks have come to an impasse after Akinci canceled the February 23 meeting.